Wednesdays are dedicated to interviewing our Presidential Nominee Team and Constitution Party Candidates from around the nation. Segment 1: Dan Litten: running for West Virginia State Senate, District 15. Segment 2: Jim Clymer, the Vice-Presidential Nominee, giving us an update on what's happening with the Presidential Campaign. Segment 3: During this segment, we open the line for questions or comments for our candidates. 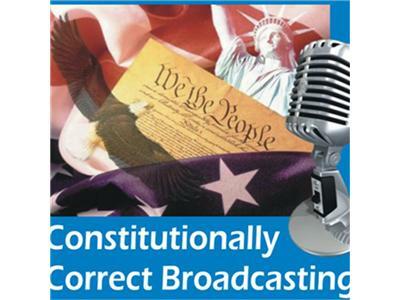 Join us every Wednesday at 8pm central time to find out what's been happening with the Constitution Party Presidential and Vice-Presidential nominees as well as here who is running for what office around the country.